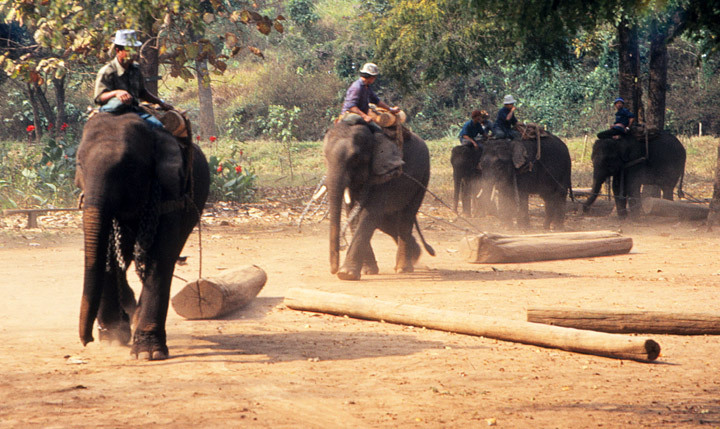 Elephant Nature Park is a unique project set in Northern Thailand. 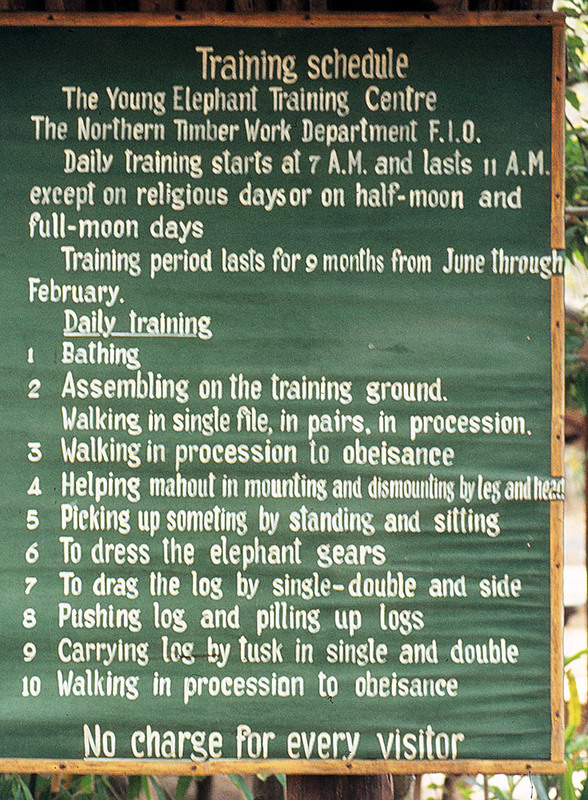 Established in the 1990's it's aim has always been to provide a sanctuary and rescue centre for elephants. 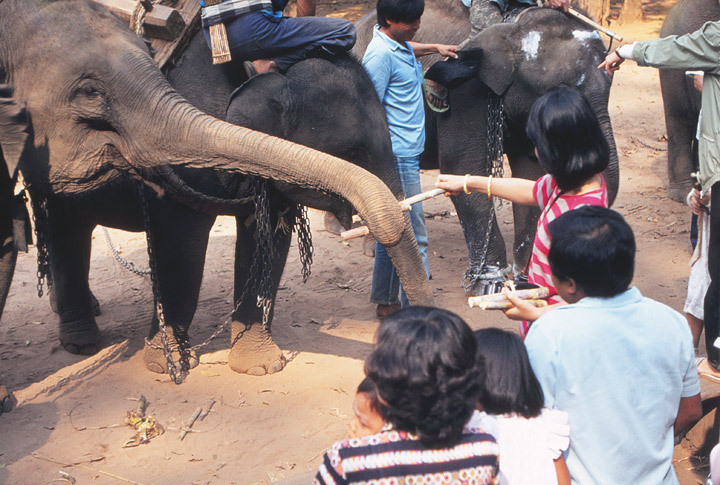 The park is set in Chiang Mai Province, some 60km from the city, and has provided a sanctuary for over 35 distressed elephants from all over Thailand. Set in a natural valley, bordered by a river, and surrounded by forested mountains the sanctuary and surrounding area offers a glimpse of rural life. The founder, Sangduen Chailert (Lek), was born into a remote mountain community in Northern Thailand in the 1960's. Her maternal grandfather was a tribal man of the forest and Lek's jungle forays with him led to an early and organic understanding of the wonders of nature. Against the backdrop of poverty she obtained a university education - something practically unique considering her circumstances. 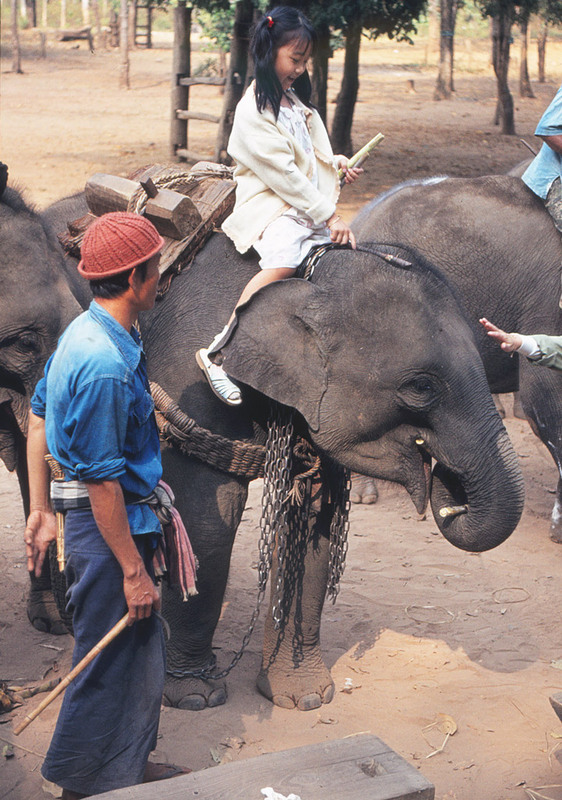 Despite extreme financial difficulties she succeeded in founding Elephant Nature Park along with her husband Adam in 1996. The park is close to her home village and has been supported by their family tour business which operates educational and environmental trips as well as a travel website. 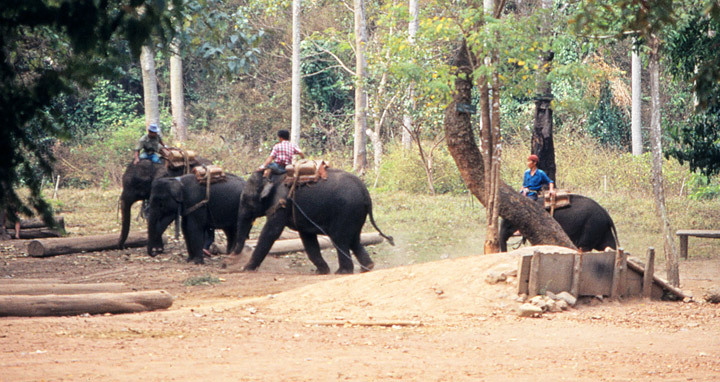 The Elephant Nature park has the aim is to provide a sanctuary for elephants to live in a peaceful natural environment. 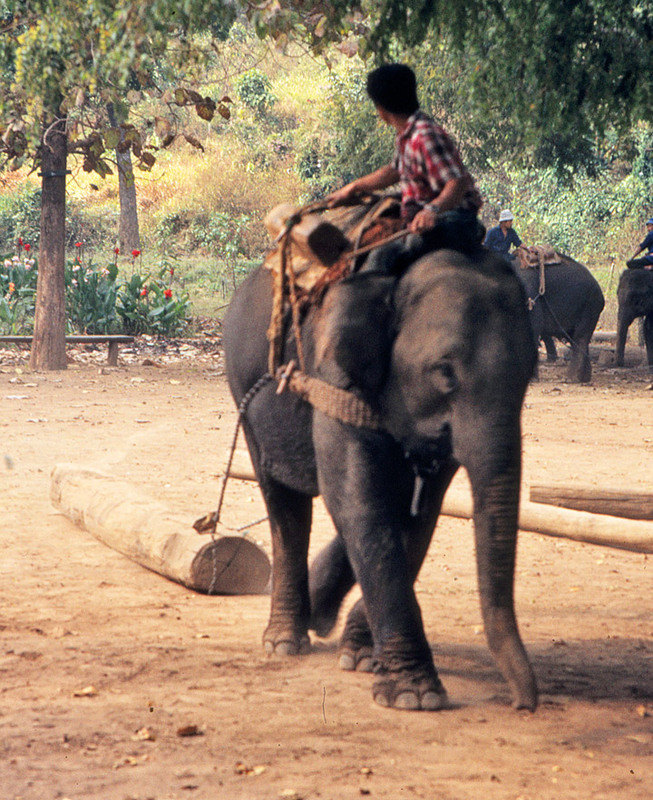 Lek's love of the elephant began as a youngster. 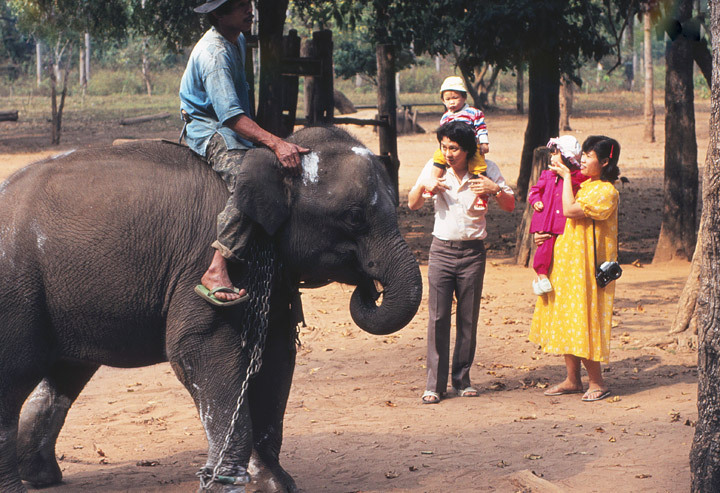 The family cared for an elephant which became a close companion of Lek's. 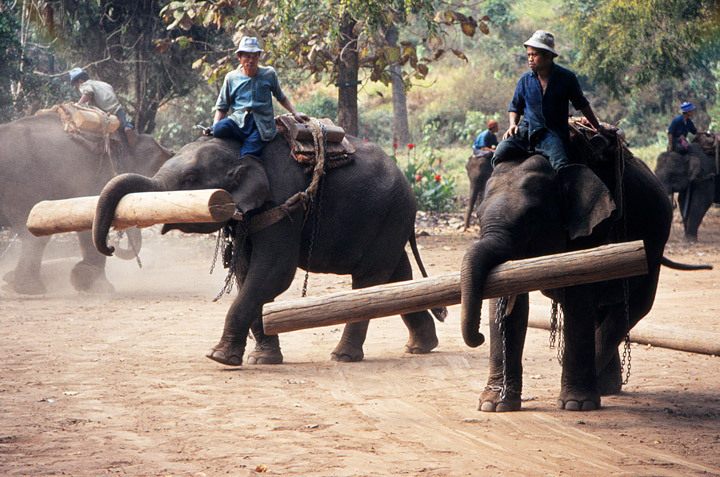 This affection led to working with elephants in the forests. 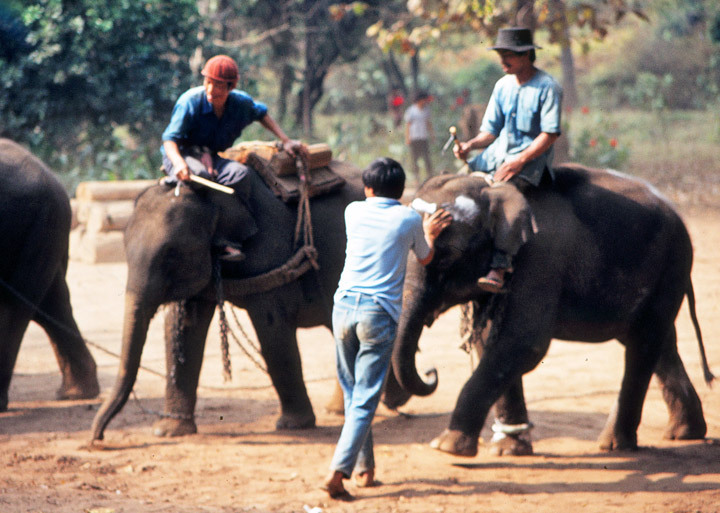 With a vet they provided medical care to sick elephants in remote areas. Travel to these areas is hazardous and often involves hours of walking narrow jungle paths inaccessible to vehicles. She is often away for days at a time. The park's current herd includes disabled, orphans, blind and rescued, elephants of all ages. The elephants in the sanctuary are predominantly from private owners and acquired from negotiated fees. Some outlived their usefulness to loggers while others became useless to trekking camp owners. Lek's work takes her deep into the jungles of Northern Thailand where, with the help of medical staff, she treats tribal villagers and their families with medical care and, often, donated clothing. 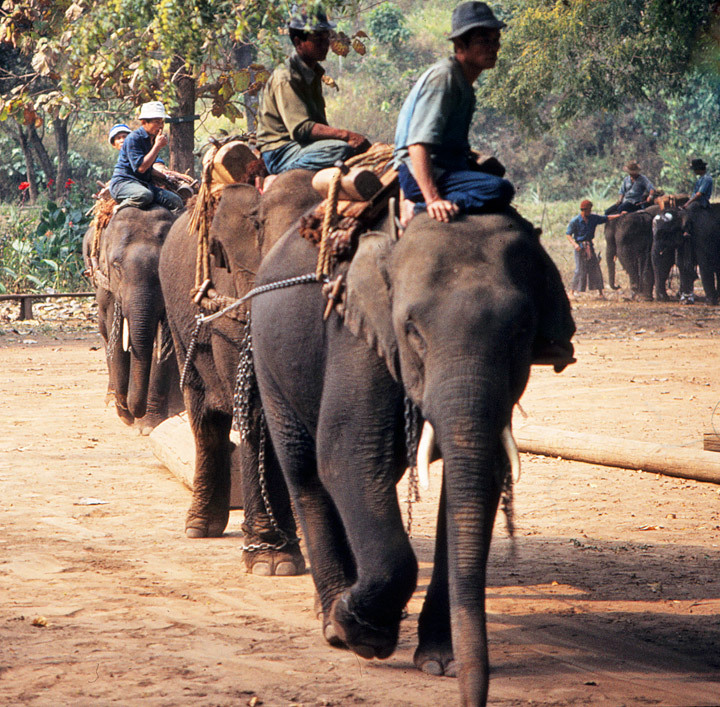 Her Jumbo Express programme provides much needed care to elephants in the jungles in Chiang Mai province and beyond. Protection of the forests is another of her many hobbies and she had initiated a program of saving individual trees using local Buddhist beliefs and sacred saffron cloth to tie around each tree. Locals are reluctant to cut down these trees fearing insults to jungle spirits.